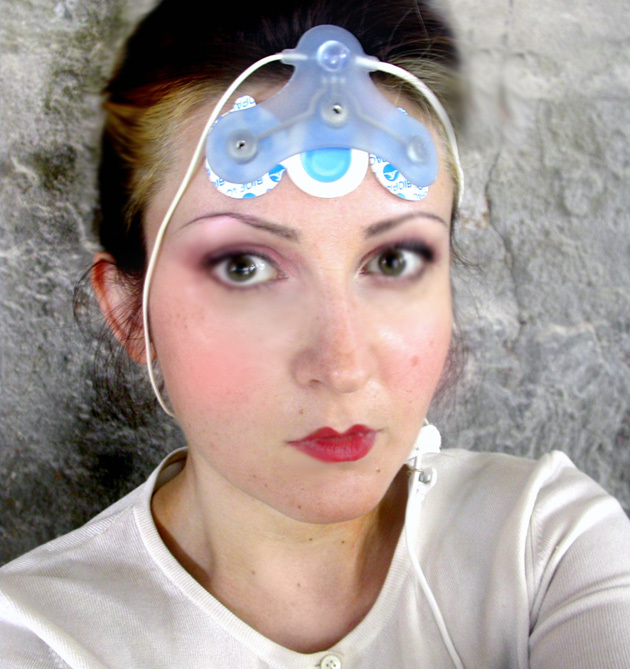 Electroencephalography is a medical imaging technique that reads scalp electrical activity (brainwaves) generated by brain structures. The electroencephalogram (EEG) is defined as electrical activity of an alternating type recorded from the scalp surface after being picked up by metal electrodes and conductive gel. 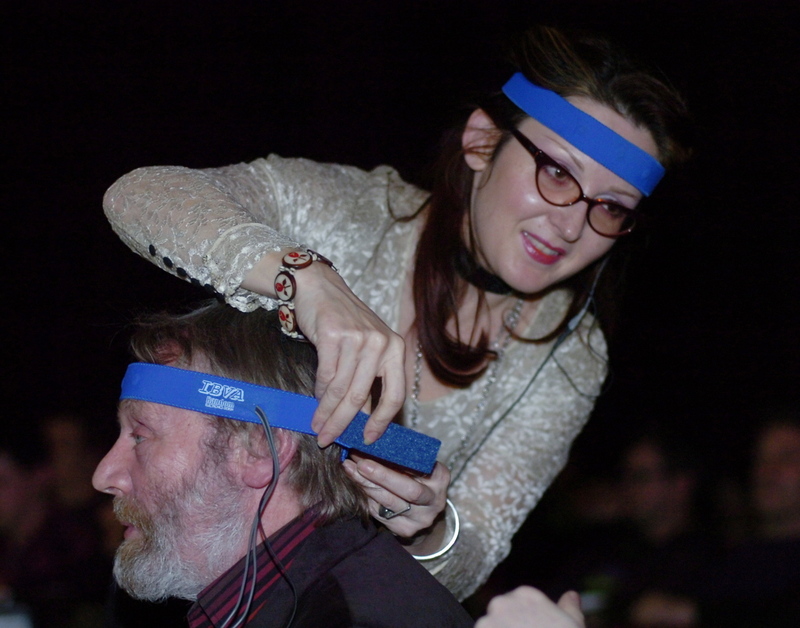 A typical adult human EEG signal is about 10µV to 100 µV in amplitude when measured from the scalp, and the speed of the EEG is generally from 0.1 upto 45 Hertz, in human conscious and other states. Delta 1-3 Hz, Theta 3-7 Hz, Alpha 8-12 Hz, Beta Low 8-12 Hz, Mid Beta 13-25 and High Beta 25 to 35 Hz, anything faster are Gamma waves. Electroencephalographic reading is a completely non-invasive procedure that can be applied repeatedly to patients, normal adults, and children with virtually no risk or limitation. When brain cells (neurons) are activated, local current flows are produced. EEG measures mostly the currents that flow during synaptic excitations of the dendrites of many pyramidal neurons in the cerebral cortex. Due to capability to reflect both the normal and abnormal electrical activity of the brain, EEG has been found to be a very powerful tool in the field of neurology and clinical neurophysiology.